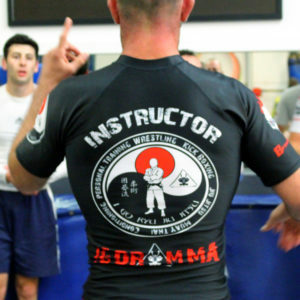 The Igor MMA Team consists out of world class high performance Instructors and Competitors. All our high performance instructors are former professional fighters in many styles of combat. The best way to instruct is using sports science combined with competitive wisdom. The first can be learned, but the second can only be experienced, and it is an invaluable tool to help produce future champions.